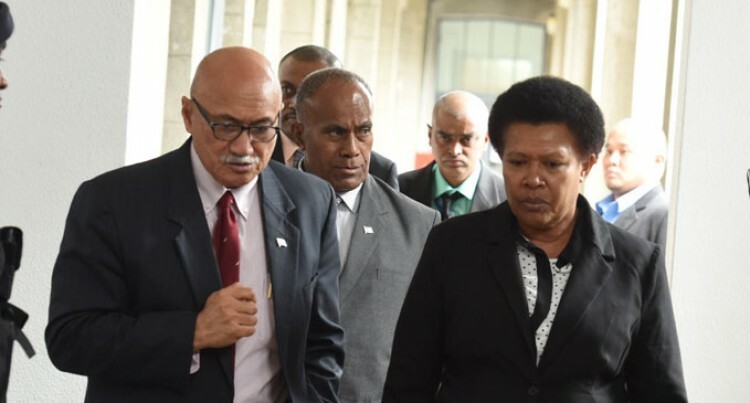 The Government has altered its ministerial line-up as part of its commitment to strengthen the committee system in the Parliament. Assistant Minister for Education, Jilila Kumar, is leaving the portfolio to boost the Government’s representation in the various standing and select committees. Attorney-General, Aiyaz Sayed-Khaiyum, said the Government looks forward to using the Ms Kumar’s talents to bolster these important functions of the Parliament. “I want to thank the Honourable Member for her willingness to take on more responsibility at the Parliamentary committee level, where she is needed the most. The Education Minister, Mahendra Reddy, continues to preside effectively over his own portfolio and our overall plan to build a clever country”, the A-G said.